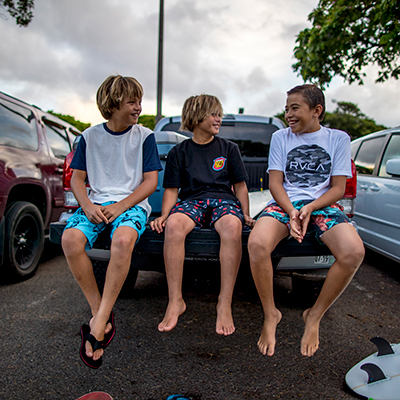 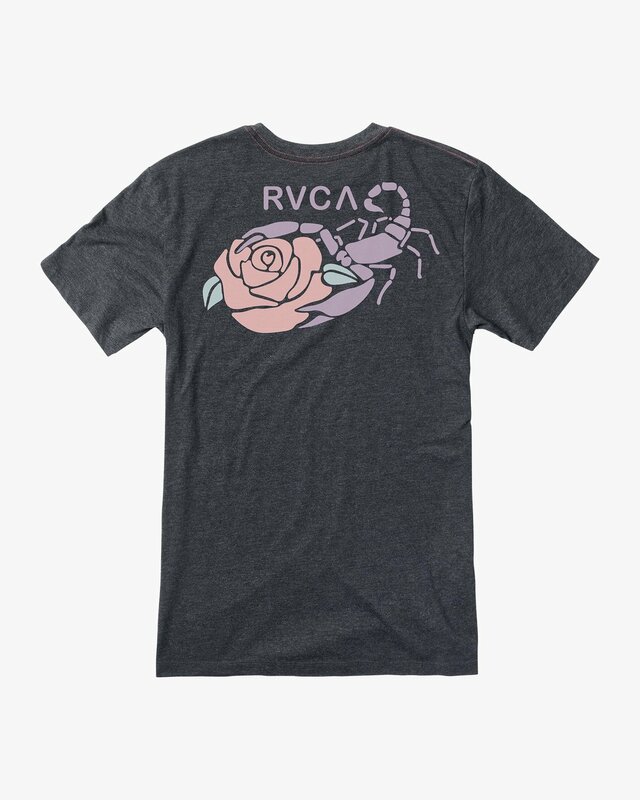 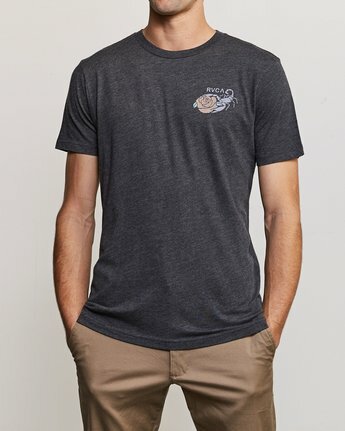 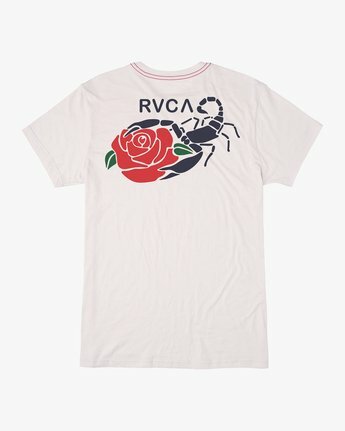 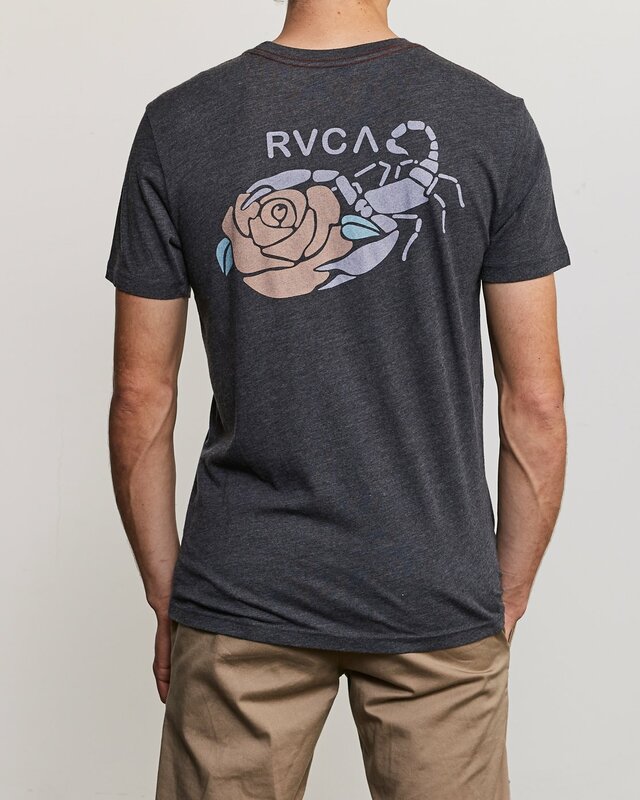 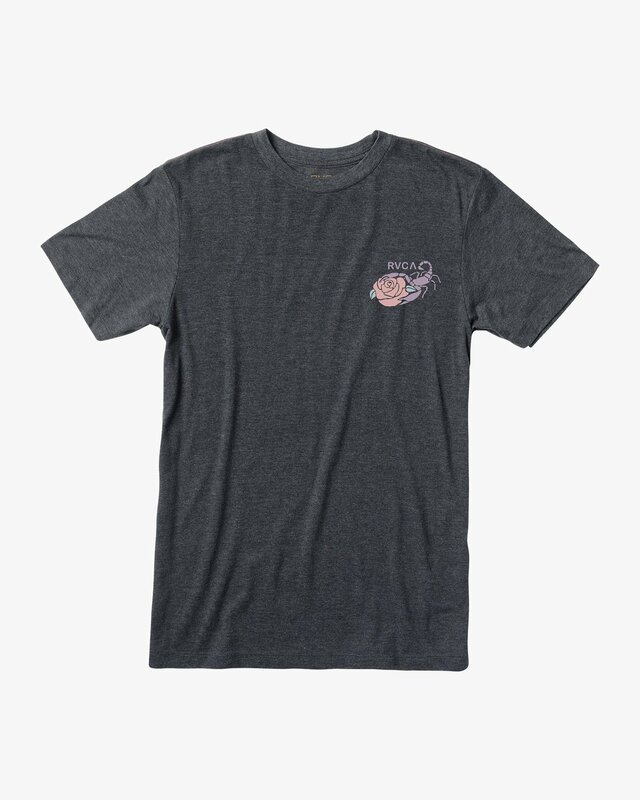 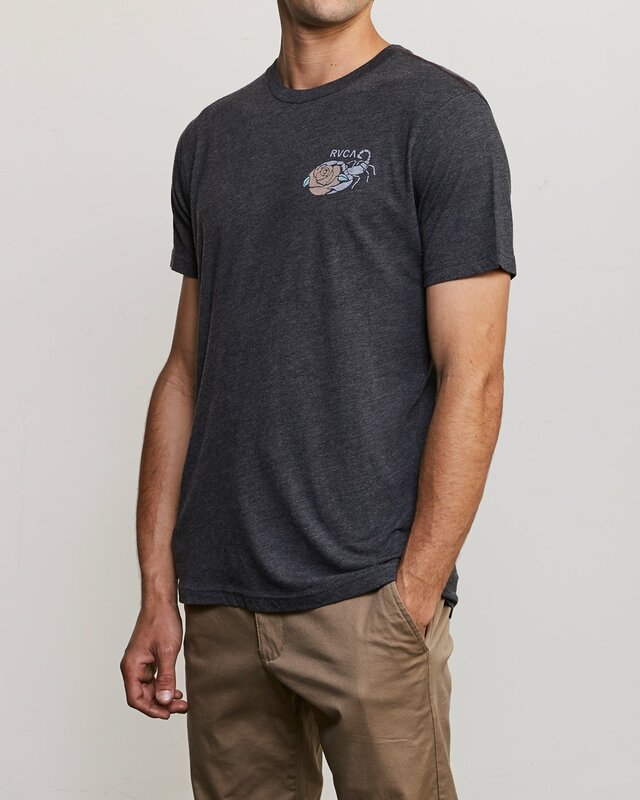 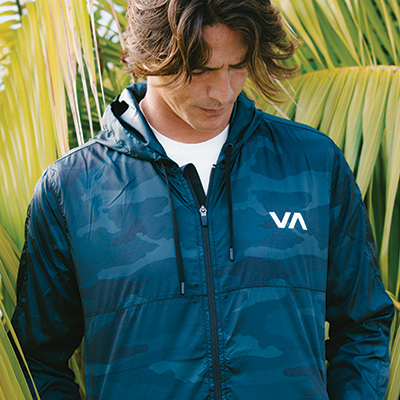 The Lovestung SS Tee by RVCA bring a modern fit and creative art to create a classic tee. This men’s short sleeve tee has red stitching at the shoulders and neck, a slim fit, and vintage dye and heritage wash for a lived-in look. Featuring screenprinting at the front and back, also look for a screened inside neck for added comfort.